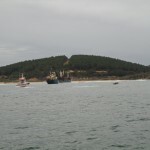 The 70 meter long, 1607 dwt freighter Anafarta went aground on the Black Sea near Riva, Turkey. 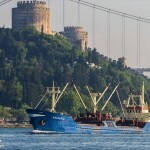 The Anafarta was approaching the entrance to the Bosphorus when the vessel reported it had suffered water ingress and was in danger of sinking. 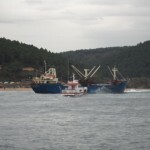 The Anafarta was intentionally driven ashore to avoid sinking. No reports of injuries and no pollution was released. 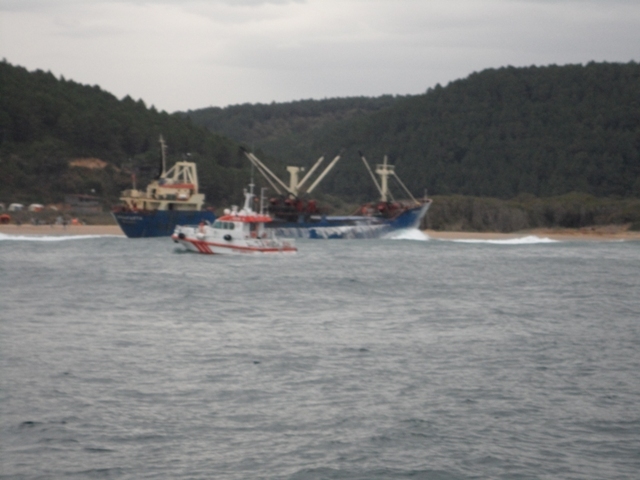 Authorities were notified and dispatched vessels to the scene. 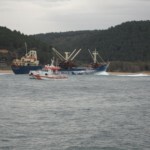 Nine of the 12 crew on board abandoned ship and were later taken to Istanbul. The Captain, Chief Engineer and another crewman remained on the vessel awaiting instructions from the ship’s owner.